Located in St. Louis, Missouri, WorkOtter, formerly known as VCSOnline, was formed in 1998 and is one of the oldest developers of online project portfolio management software. Created by former management consultants Nick Matteucci and Jeff Pupillo, WorkOtter’s eponymous portfolio management software product is designed specifically for small and mid-size businesses. WorkOtter is a web-based or on-premise project management software that offers capabilities to manage projects, collaborations, documents, resources, and schedules. 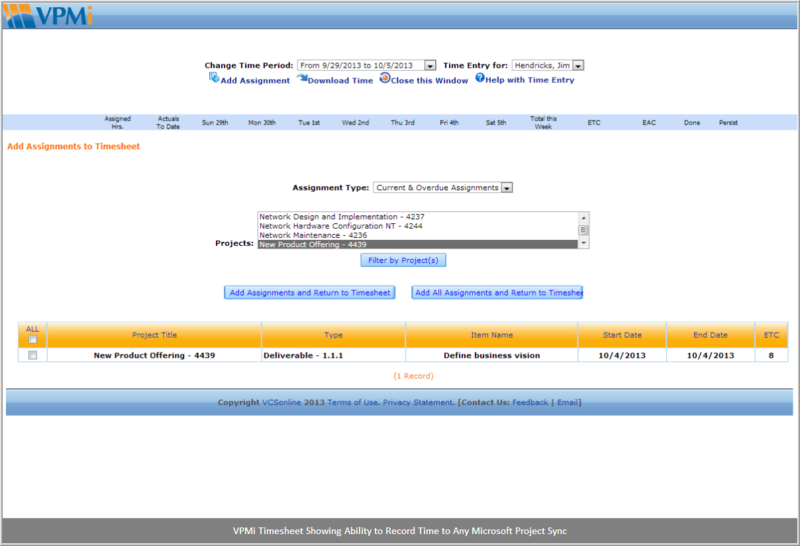 It also has the ability to track any project issues and align various project management strategies. Designed to give small and medium-sized organizations what they need while eliminating complications and bloat, WorkOtter allows users to create projects, sync MS Project files, build dashboards, track budgets, schedule and create reports, and balance resources. Messaging, forecasting, and an HTML5 report and dashboard writer are also part of this portfolio management software suite. WorkOtter enables the user to manage several projects at once as well as track bugs and customer issues. We recommend WorkOtter to any small or medium business looking for a flexible and secure PPM solution. Have questions about WorkOtter? Want to find out more about the top project management software solutions? Call, click, or email to speak with an unbiased Technology Advisor for a no-cost, no-obligation consultation on your unique requirements. Learn everything you need to know about WorkOtter. Our experts will reach out to you shortly.